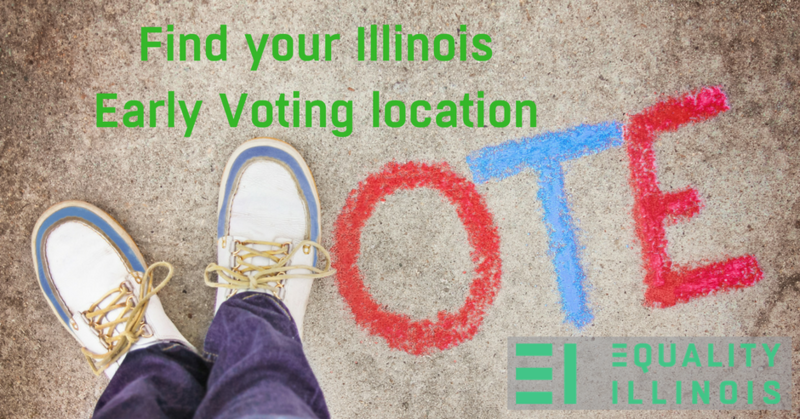 On St. Patrick’s Day, take a few minutes to vote early for the Illinois Primary. There are polling places open this weekend throughout Illinois. Find locations and hours HERE. We have seen important elections swing on a handful of votes, so your vote could make the difference in electing LGBTQ-friendly officials. With strong headwinds on the national level against LGBTQ civil rights, it is important to vote to make sure Illinois retains its pro-LGBTQ leadership.